Sir John was educated at Clongowes Wood College, Queen's University Belfast and Trinity College, Dublin. 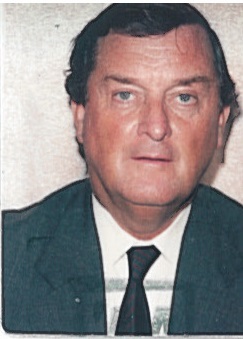 He served as a Lord Justice of Appeal in Northern Ireland from 2005 to 2007. He was knighted in 1989. He is a regular supporter of the annual Four Jurisdictions Law Conference.